My bliksem... Lion lager. Now that is a sight. Didn't realize you still get them. Missed my photo op but will be sure to take one next time. There is a rumour that this is actually Hansa made with a different hop ? 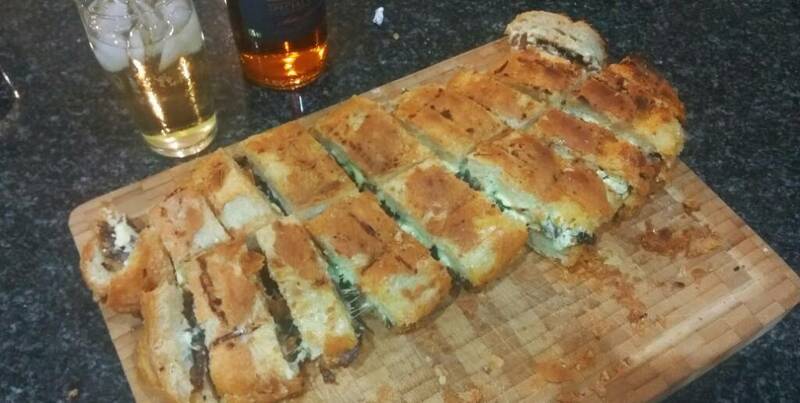 Biltong, feta, cheddar, chutney and garlic butter. Having some leftovers for breakfast. Normal bread slices or special bread dough? My bully also gets it raw. Tell SWAMBO that raw it is a natural toothbrush and the still get the marrow out. Raw it is also less likely to splinter and injure them. Good to give it every 7-10 days. Daar gat hy. Last one for the weekend. How - on the fire, please show us how you do this next time. 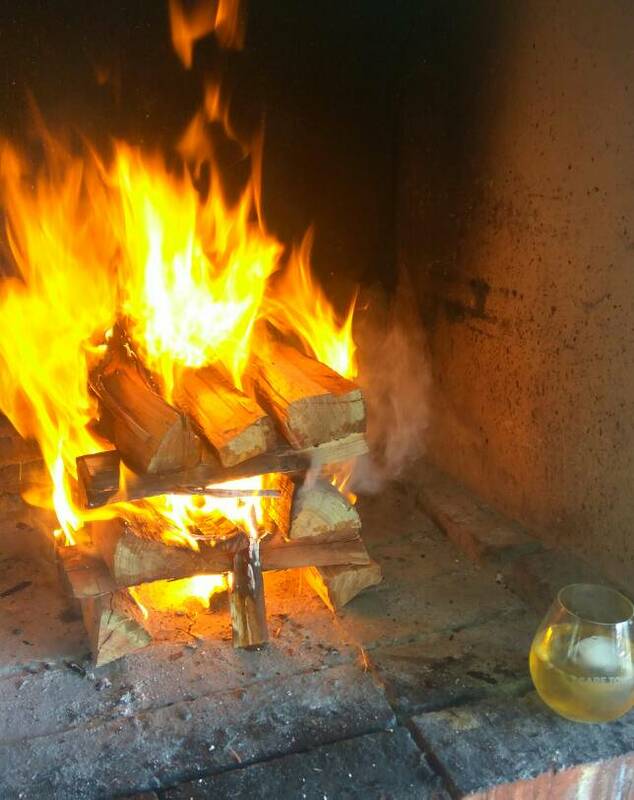 Plaas braai..... Weekend getaway. 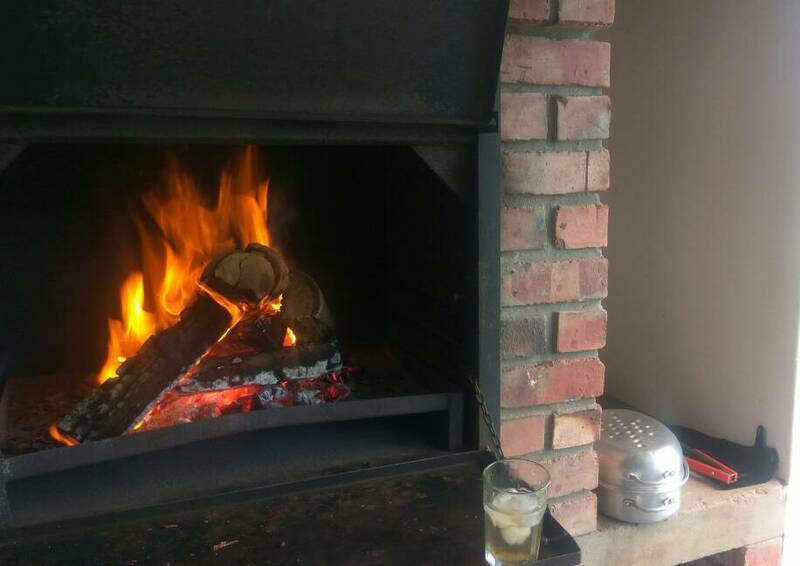 Braai time.